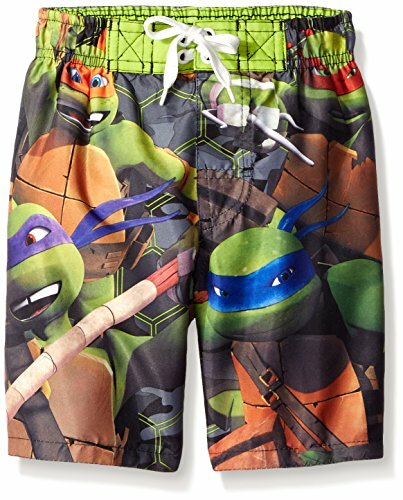 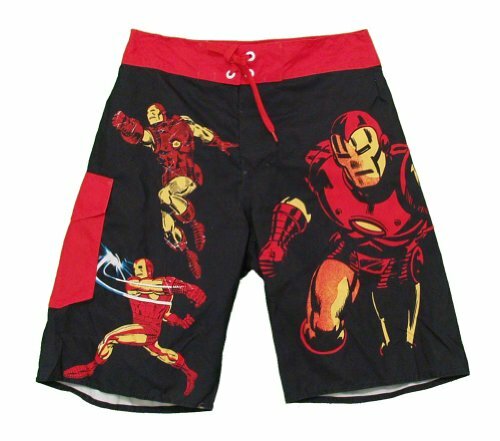 I know it’s almost time to head back to school but there’s still lots of warm weather about so if you need more shorts for the end of the summer, we have a great selection of geeky boardshorts and swim trunks for you. 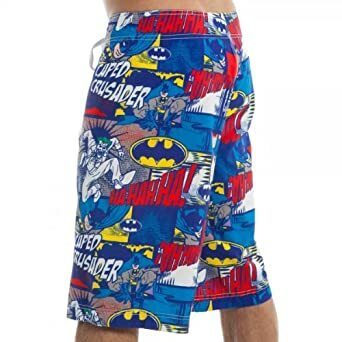 I was surprised how few really fun boardshorts were available for guys but I did find a few to show you. 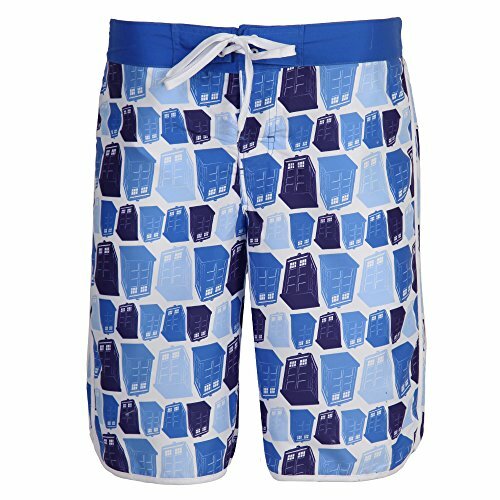 If you’re a regular here, you know I love Doctor Who so of course, I had to include these Tardis Boardshorts today. 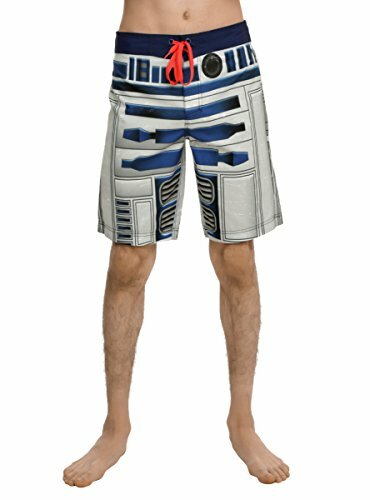 The all over print Batman Comic boardshorts are really fun for the summer and the R2D2 Star wars shorts are great too. 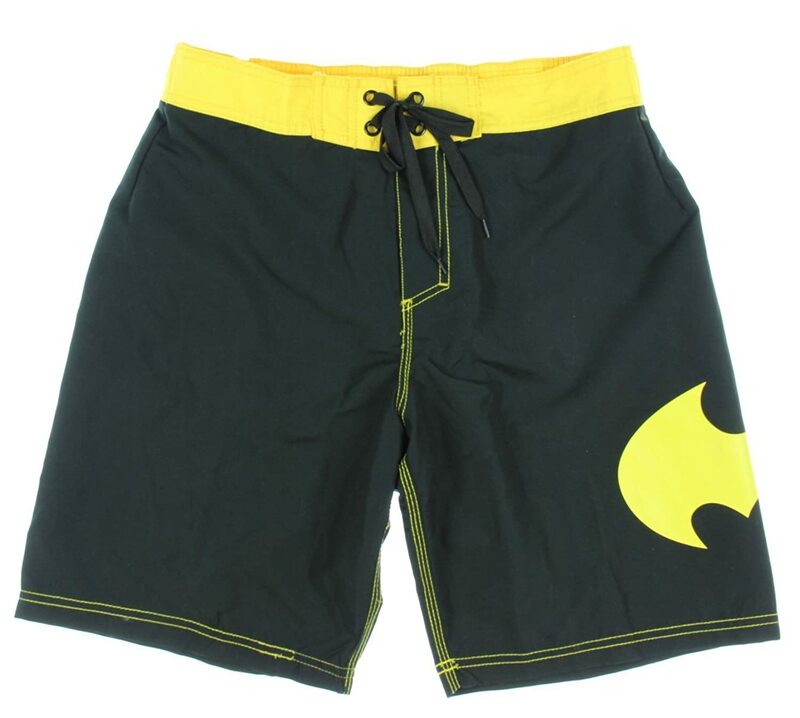 If you prefer more subtle shorts then there’s a wide selection of plain black boardshorts with just a logo or small design element available. 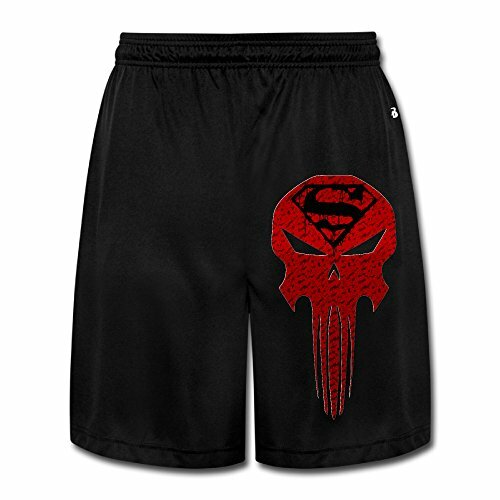 Check out the Str Trek beyond boardshorts or the Punisher boardshorts as examples below. 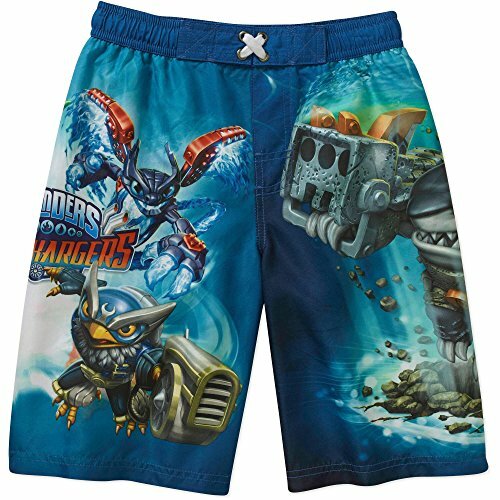 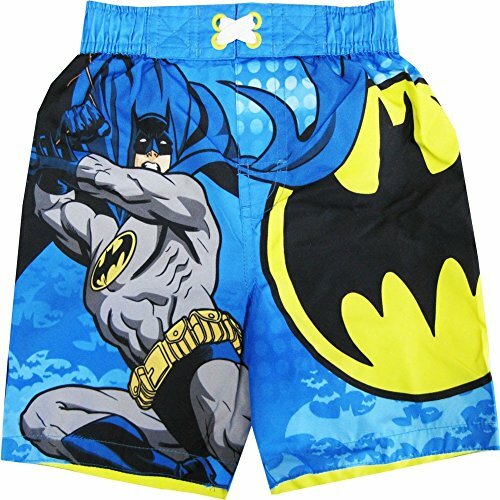 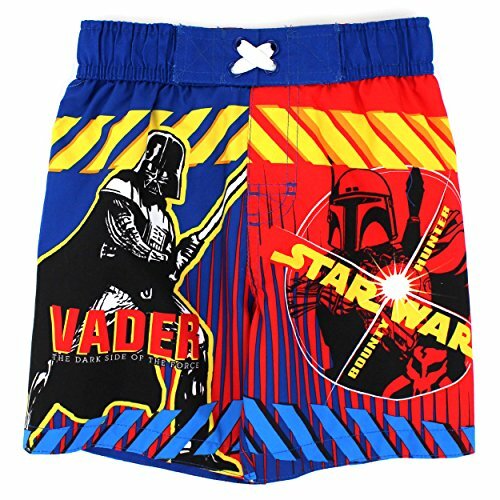 For young boys and toddlers, there are loads of fun geeky boardshorts and swim trunks available. 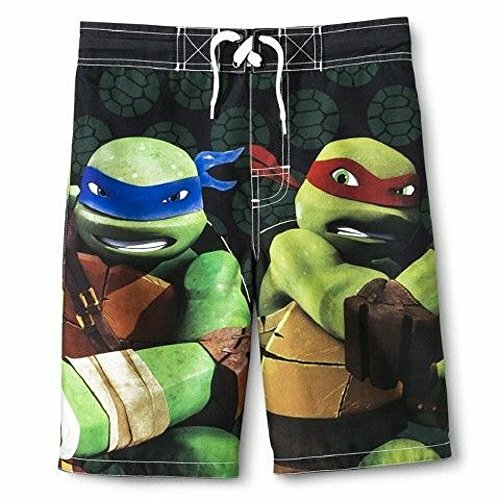 I’ve included a small selection today including Star Wars, Teenage Mutant Ninja Turtles and Skylanders. 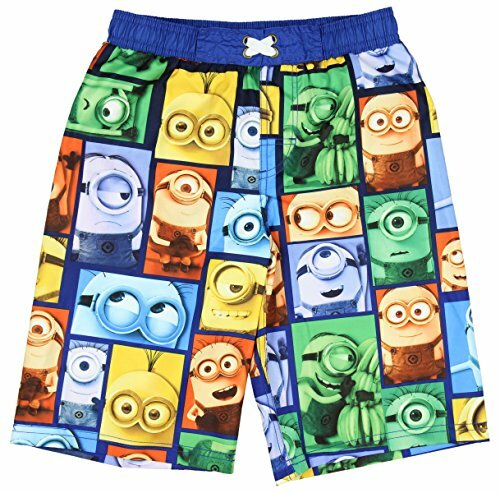 I think my favorites are the Minions all over print shorts though! 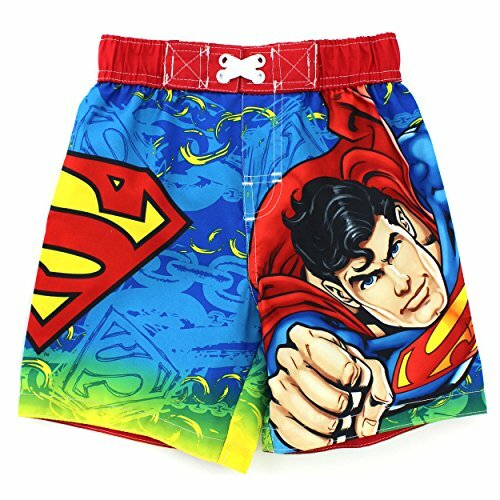 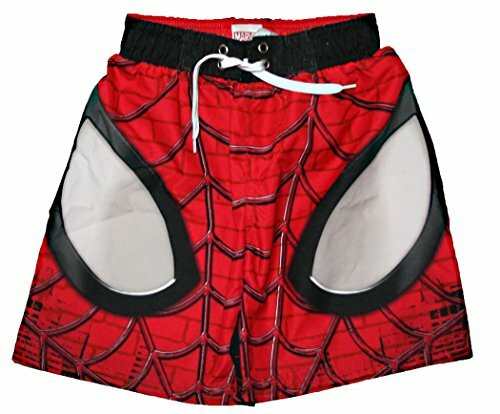 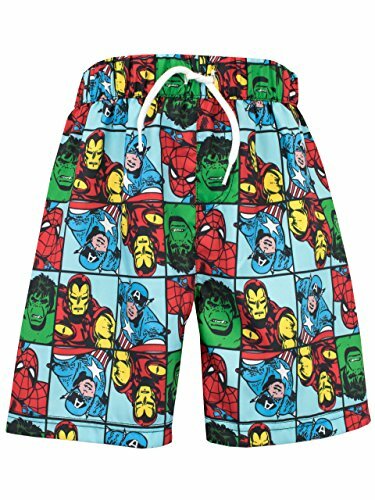 If your little boy loves his superheroes then there is no shortage of cool boardshorts and swim shorts for him. 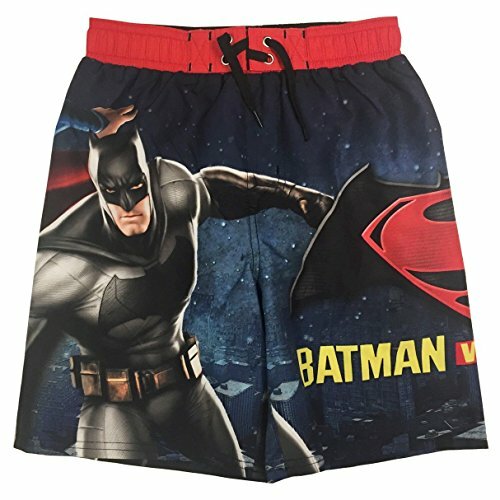 I’ve found Batman, Superman and Spiderman shorts as well as Captain America and the Avengers too. 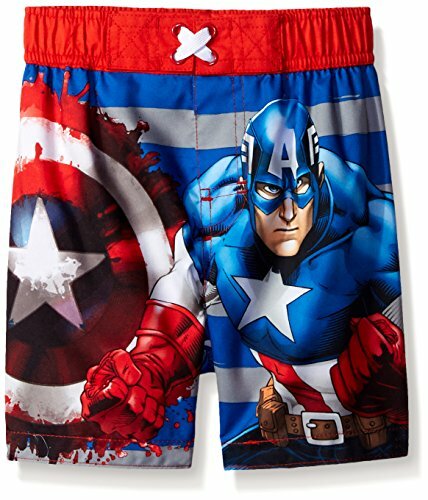 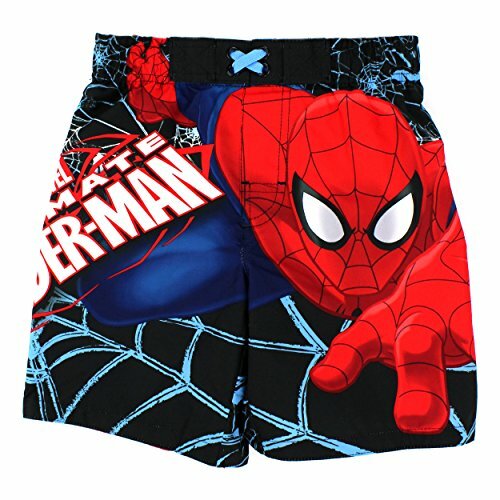 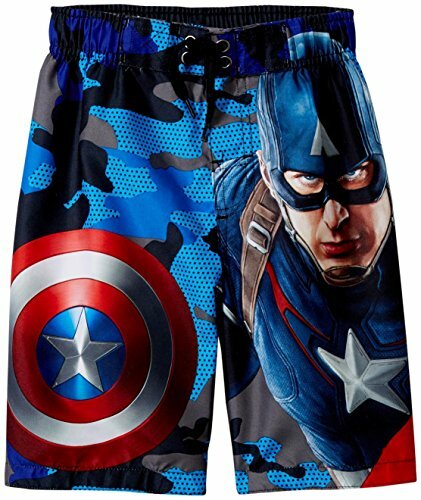 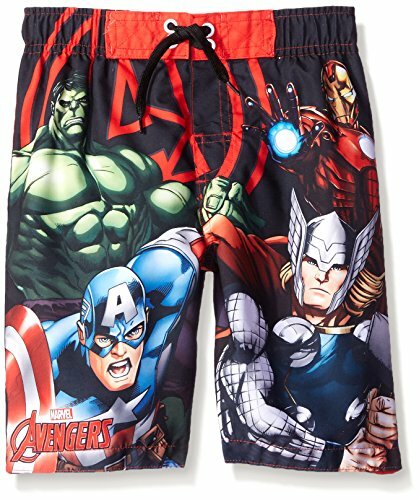 I really like the Marvel Characters swim shorts with their all over print design. 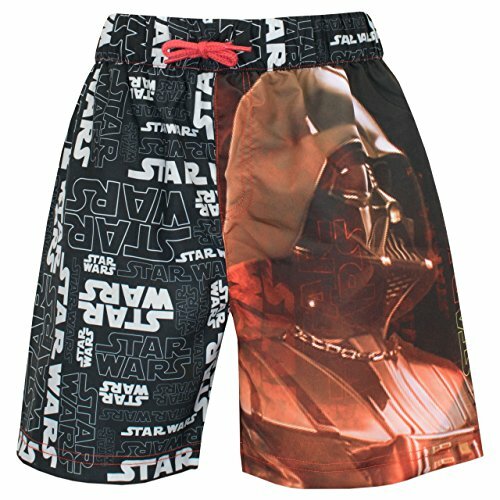 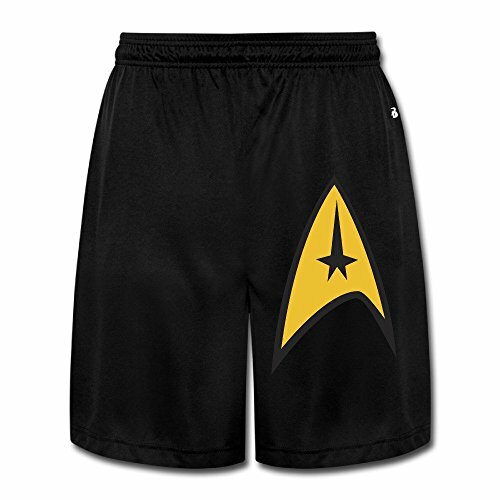 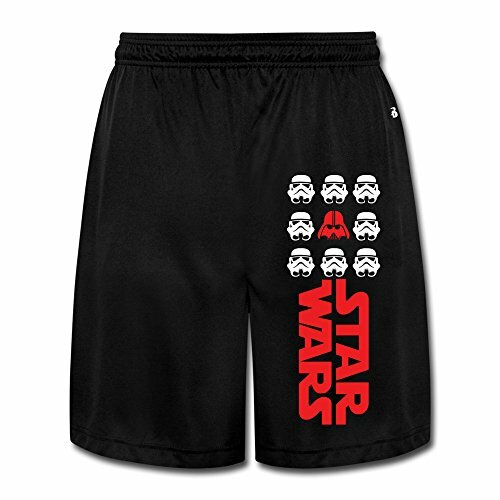 If you’d like to see more great geeky boardshorts for guys and boys, check out our older post below and if you’re looking for something for women or girls, check out those posts below too!